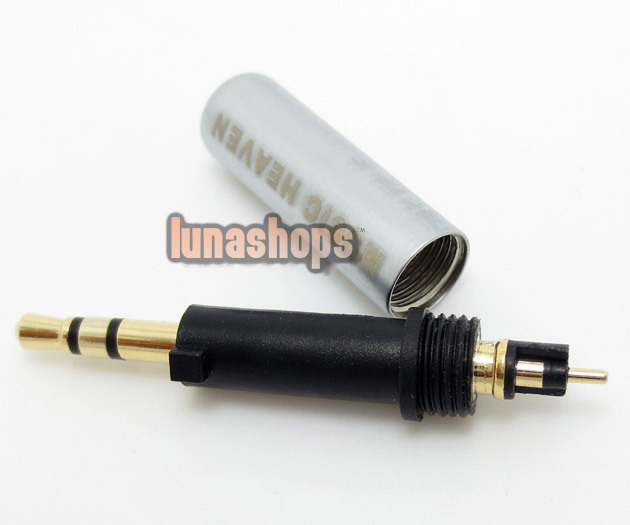 Your Position: Home > DIY Cables & Adapters > Metal Shell updated 2.5mm diy adapter for AKG K450 Q460 K480 K451 earphone Headset etc. 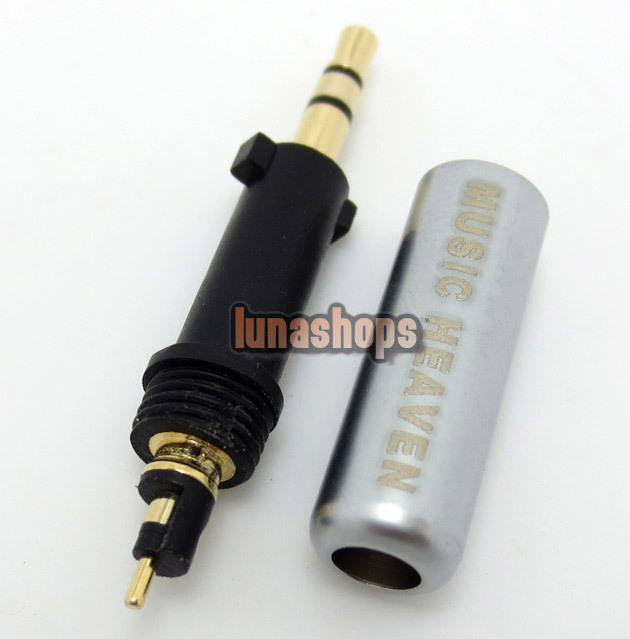 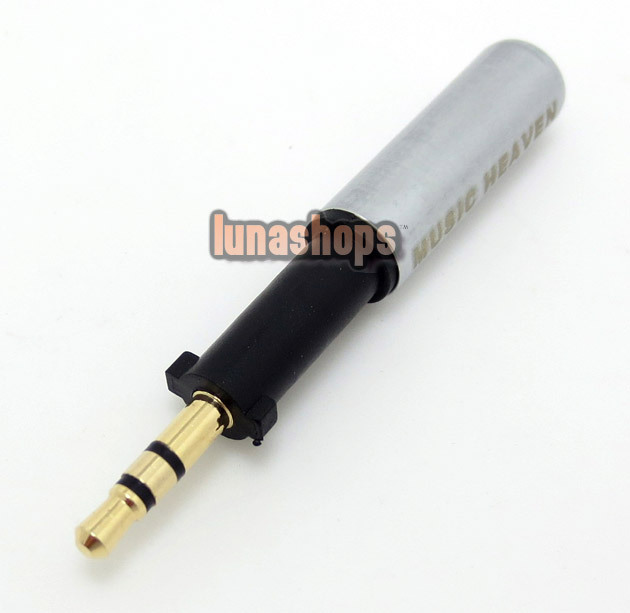 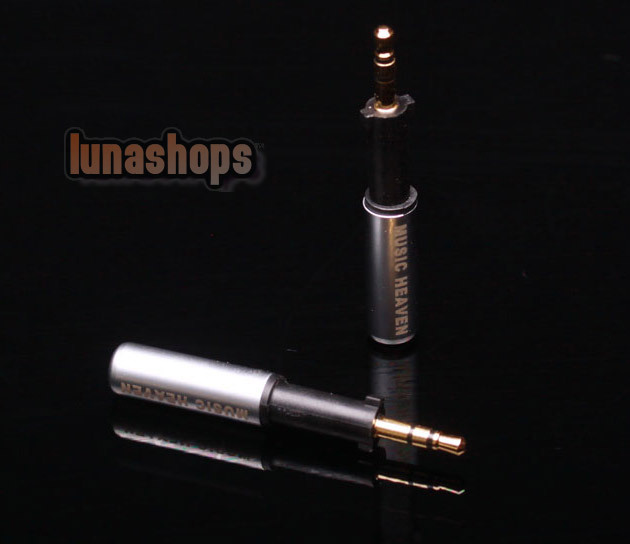 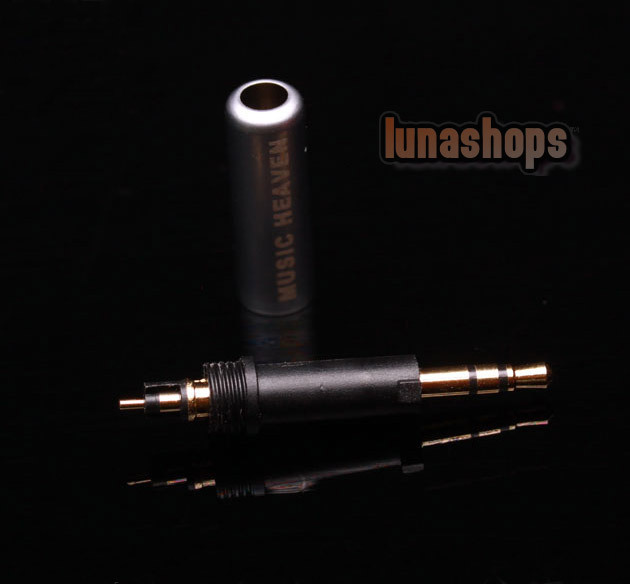 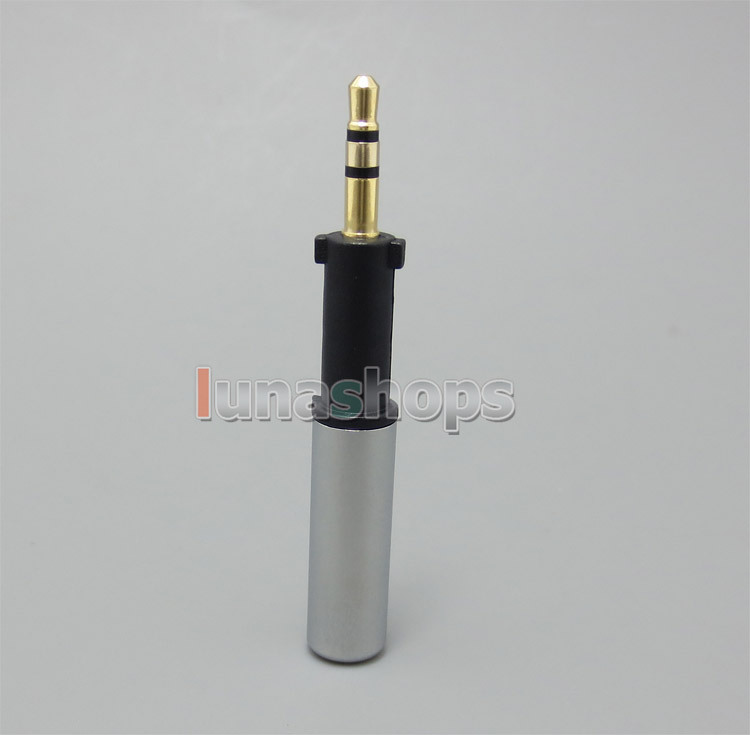 Metal Shell updated 2.5mm diy adapter for AKG K450 Q460 K480 K451 earphone Headset etc. 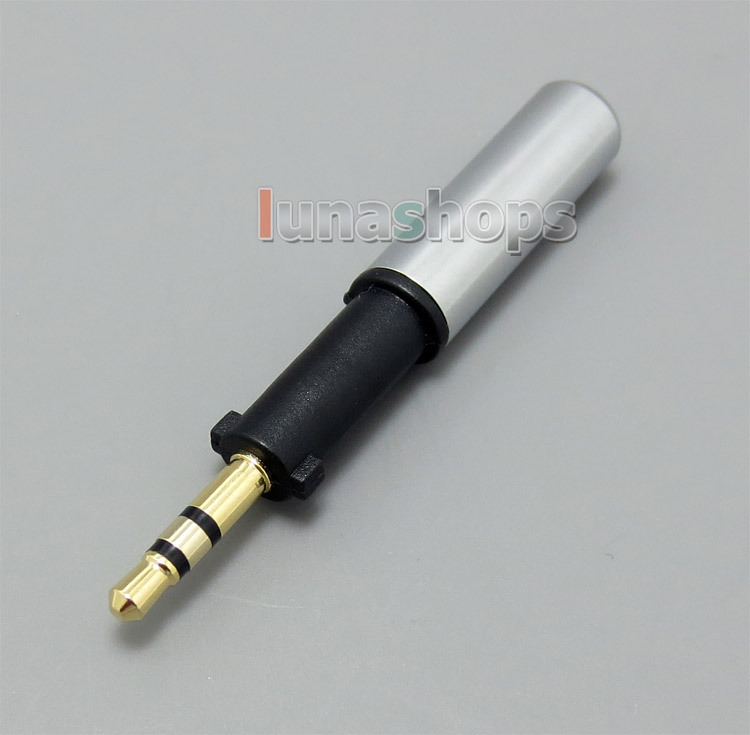 This is semi-manufactured diy adpater. 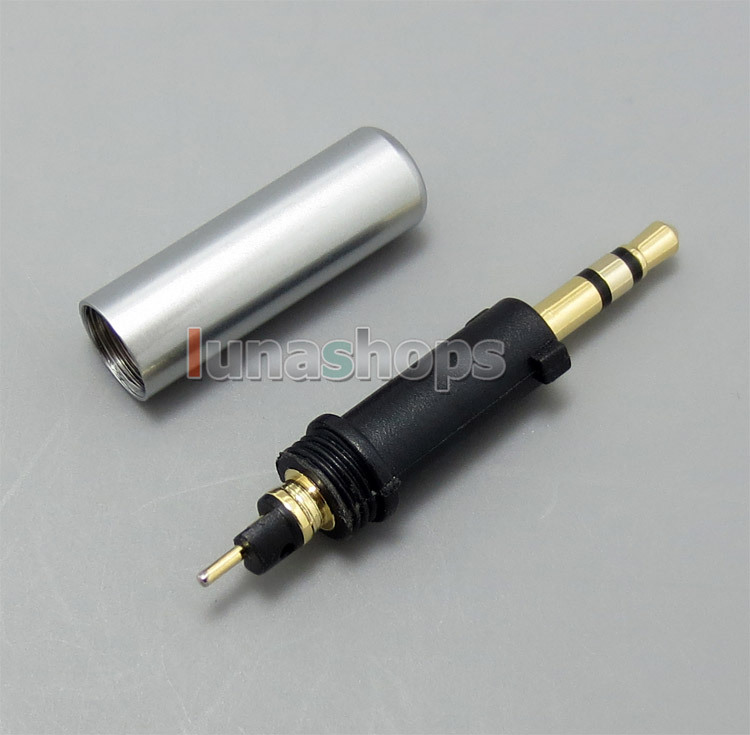 with logo or without logo adapter will be shipped out randomly. Does this metal 2.5mm akg k450 repair jack come in a 4 pole like the black plastic ine.? 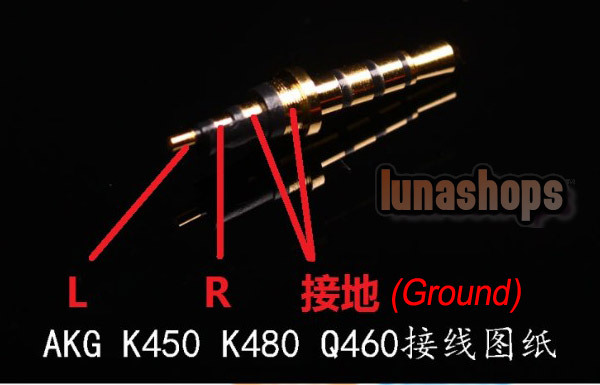 Administrator:Hello, this plug only have 3 pole.